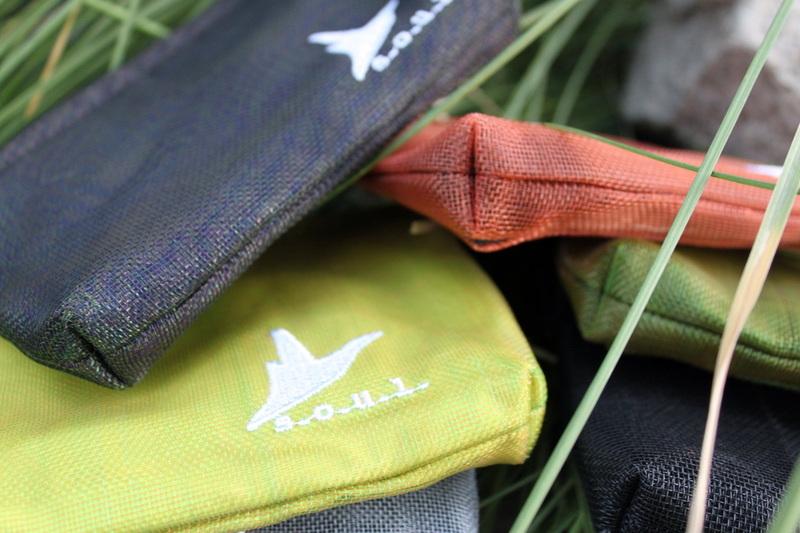 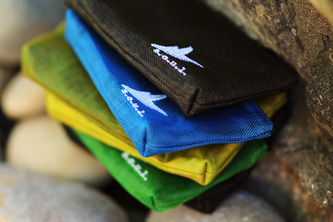 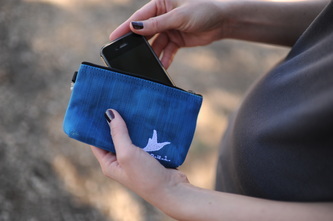 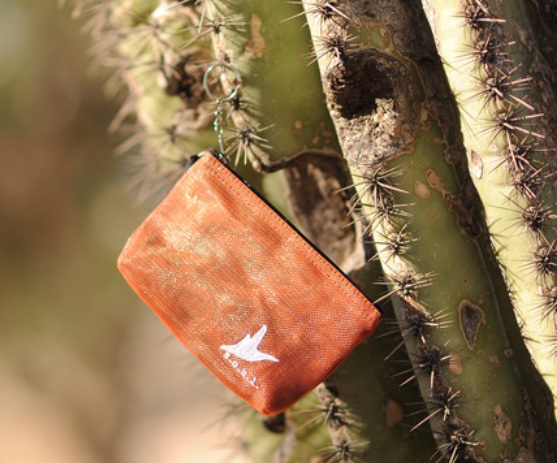 Designed to perfectly fit the iPhone 4S, our pocket pouch is definitely practical. Use it in place of a wallet, add your keys, add your phone, add the necessary cards, and you are good-to-go (GTG). Perfect for errands, the gym, and your portable music player and headphones. 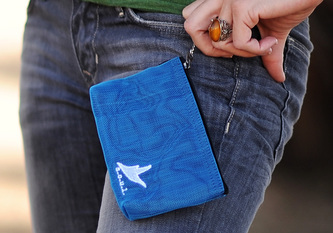 It fits inside a pocket on our satchel, probably one of your pockets and it fits inside our wristlet too! 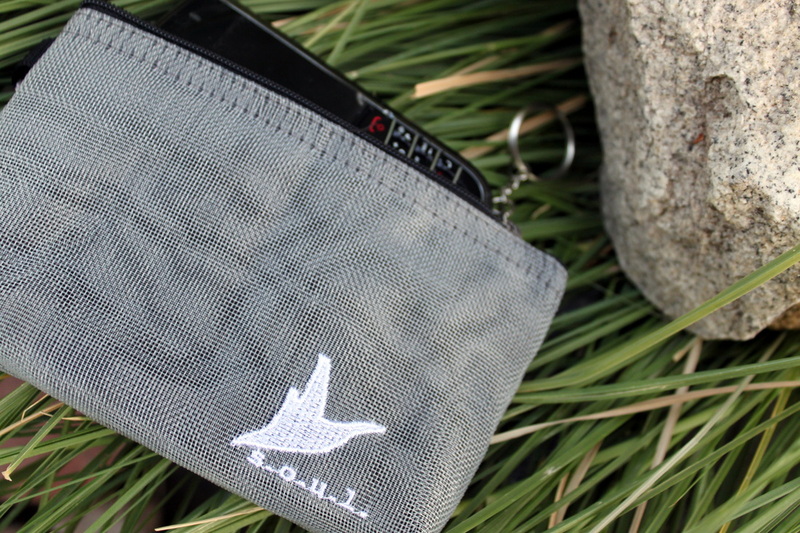 Thank you for joining the fight against Intimate Partner Violence with your purchase! 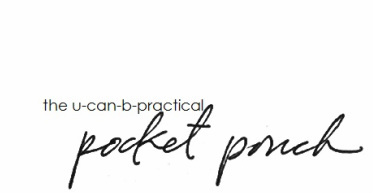 Together we can CARRY EACH OTHER through hurt and pain and towards healing and intimacy.